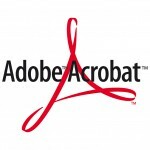 I recently had the problem where my web browser will not open up Adobe Acrobat PDF files would not open in my web browser and also had the problem where my Word 2010 would freeze my computer when creating a PDF file. In the end, the solution was to disable Enhanced Security. 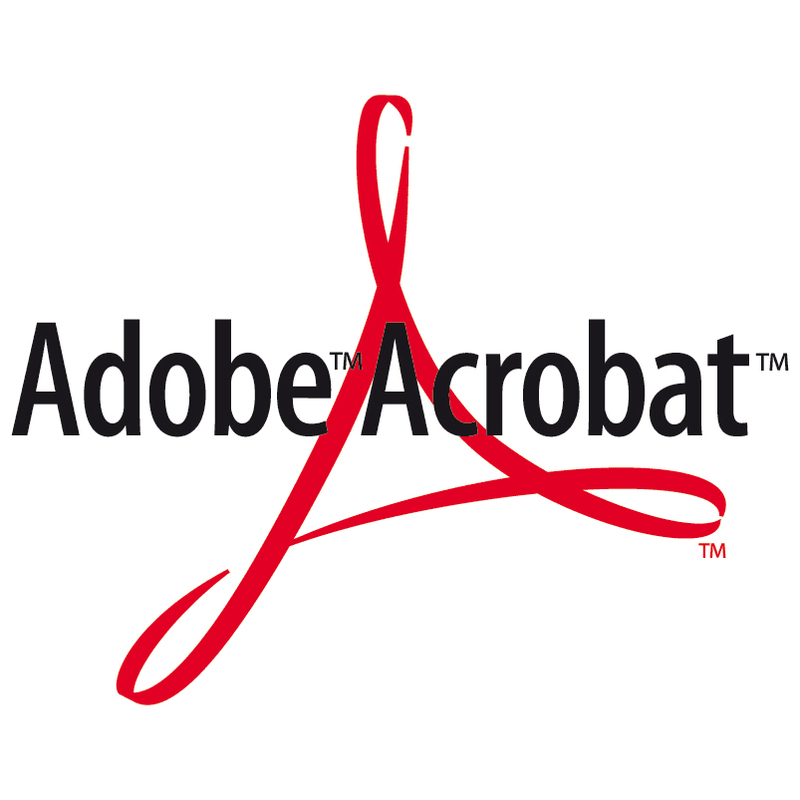 Open Adobe Acrobat, click on Edit, then Preferences. Go to the Advanced Security category and uncheck Enable Enhanced Security.